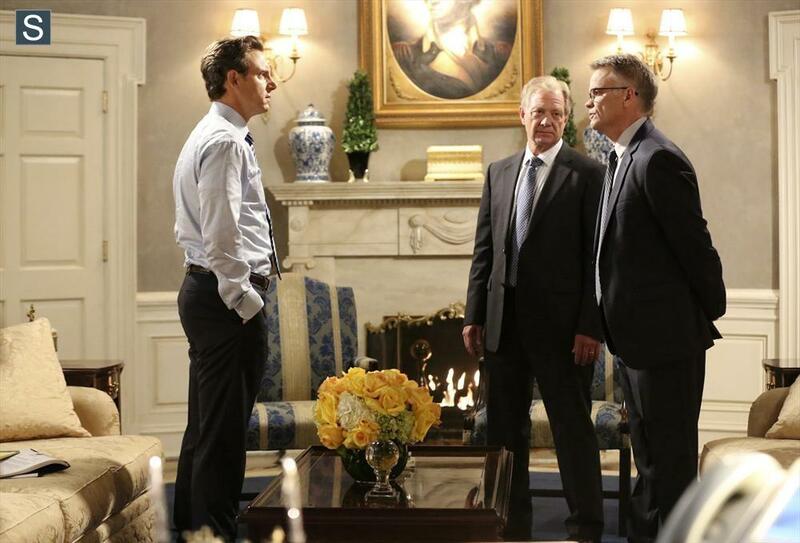 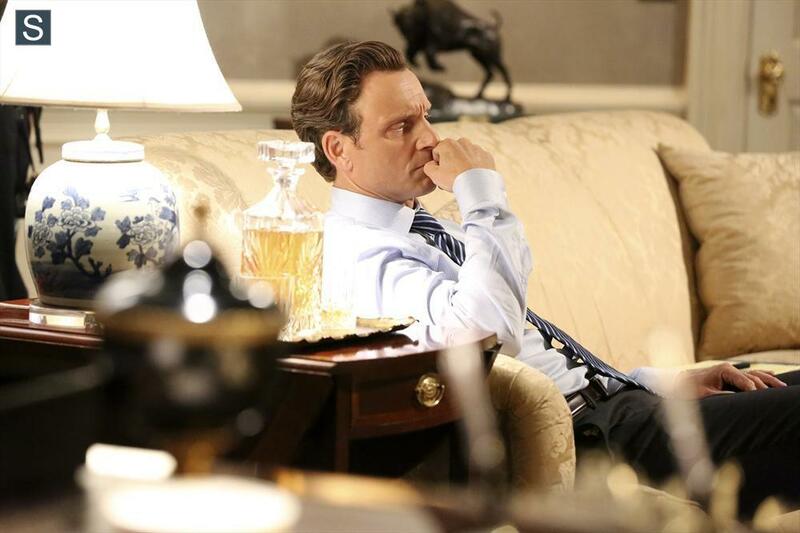 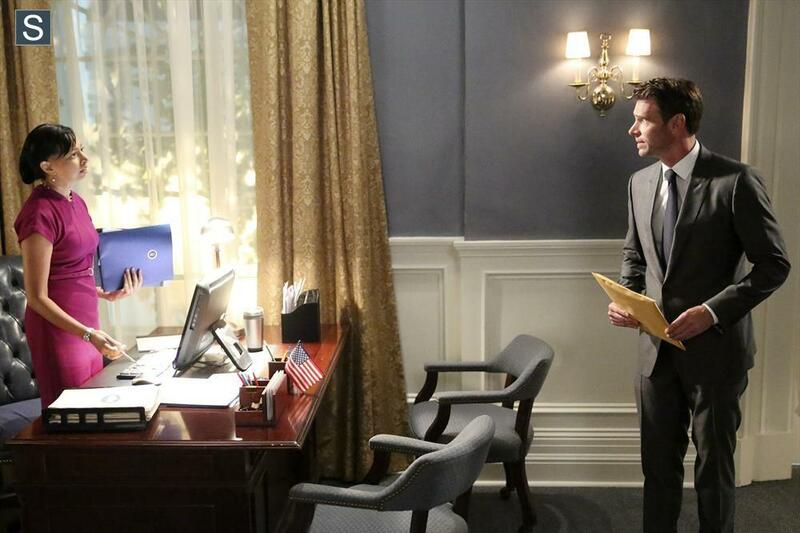 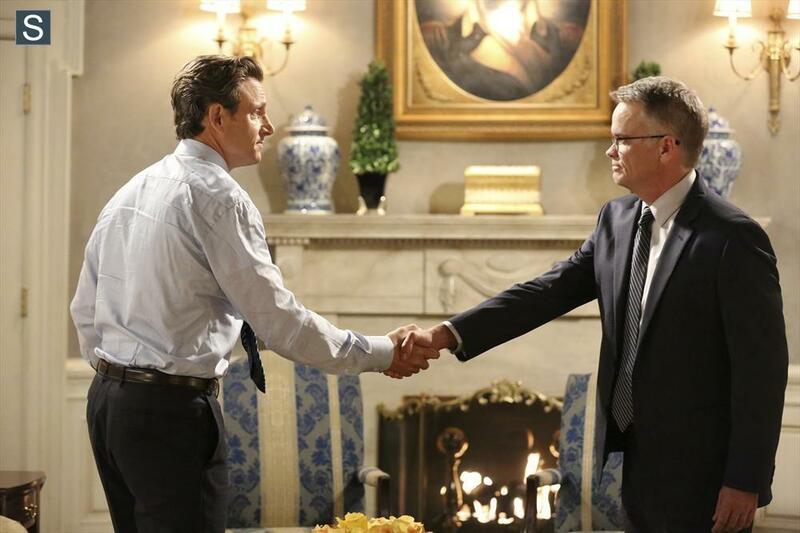 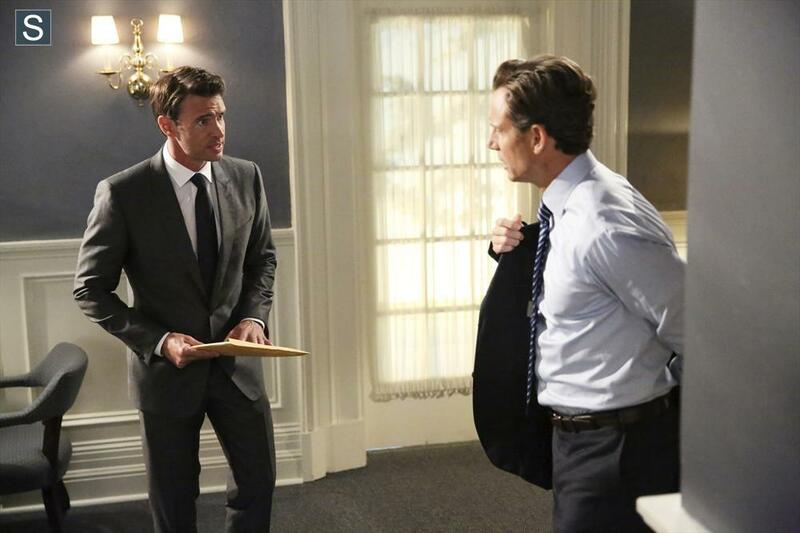 “Like Father, Like Daughter” – Fitz asks Olivia to shut down a situation that could destroy the Grant family’s reputation. 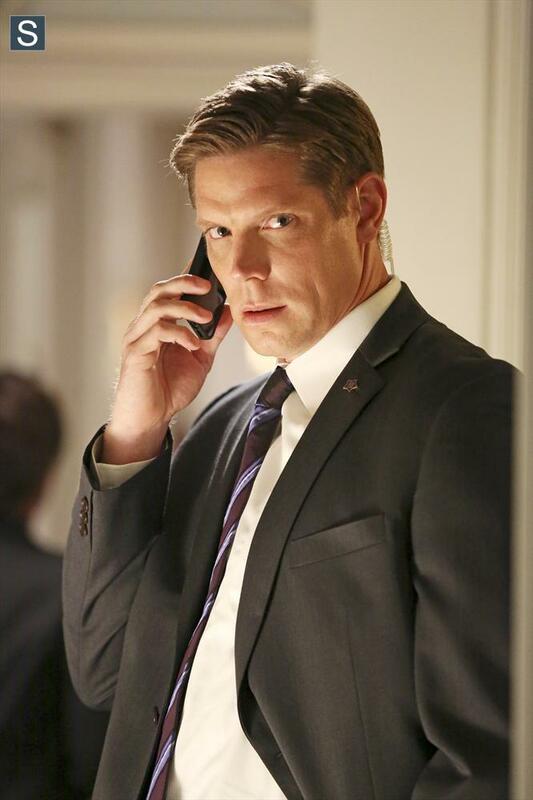 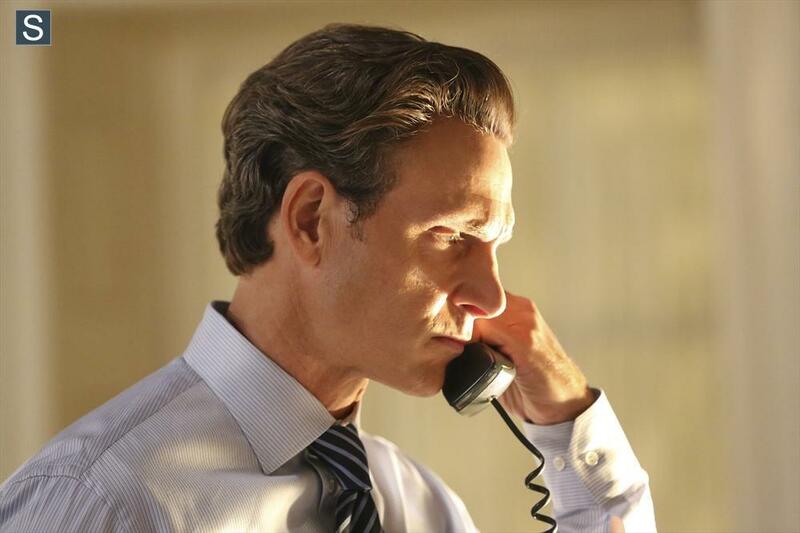 Meanwhile, Rowan calls on an old friend to do his dirty work, on “Scandal,”THURSDAY, OCTOBER 16 (9:00-10:00 p.m., ET) on the ABC Television Network. 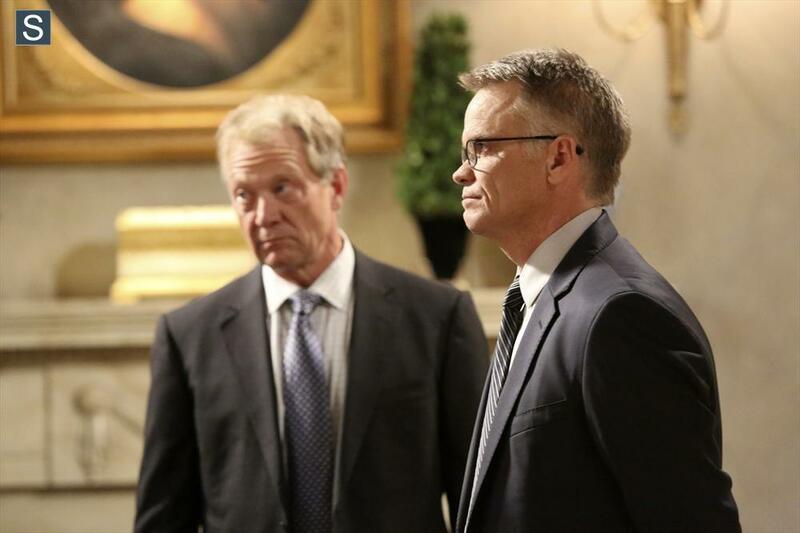 “Like Father, Like Daughter” was written by Mark Fish and directed by Paul McCrane.